There's one thing I've learned this past year is not fearing putting yourself forward. It's simply saying to yourself 'You know what... I CAN do this' and just going for it. Don't get me wrong, there's always that fear of rejection, or debating internally whether you're good enough for a commission, client, competition, award, job... or anything in life such as asking that cute guy on a date. It's scary! With International Women's Day just last week and speaking on a panel at Southampton Solent University Fearless Females event about boosting your confidence, knowing your worth and generally feeling empowered in doing your own thing, it was refreshing talking to students about freelancing, running a business and how I got to where I am. So I thought I'd write a blog post about all the steps I took to get here today... starting from putting yourself forward. 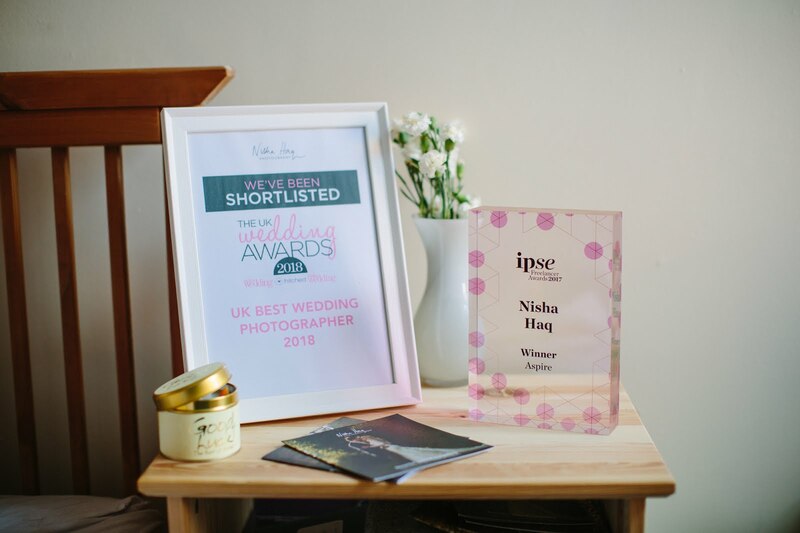 I've spoken a bit about how I started with Nisha Haq Photography which I've documented in my 'best of' and business anniversary blog posts and working with and marketing to new clients. I thought I'd focus on the process of entering award competitions, figuring whether it's a good fit for you and what you'd get out it. There are many awards and competitions in a wide range of industries, especially in the photography and wedding industry, from local regions to a national and international audience and panel. I was 18 months into running my business and felt I was steadily growing. I was looking for the next big step that would help me increase my confidence, grow my business but also a different way to gain more credibility. I also wanted my clients to invest in someone they could trust. 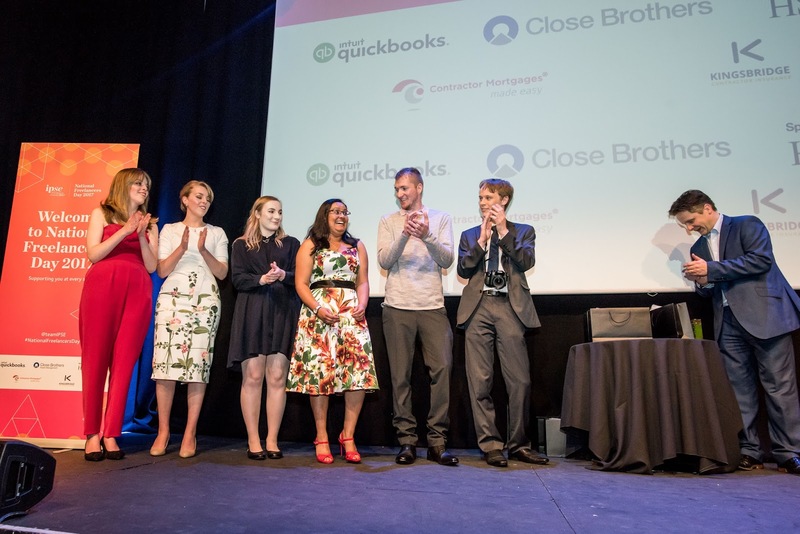 Seeing the successes of previous winners and finalists for the IPSE Freelancer Awards, I felt this would be a fantastic opportunity to be judged not just on photographic ability but on my freelancing as a whole, which happened to be on a national scale. The prospect of putting myself forward was daunting but the best decision I could have made. It was also the last year for me to apply as I would have been too old the following year for the 23 and under category. So it was now or never. Filling out the application form and having to talk about your business, achievements and what you'd do if you won can be intimidating but the whole process makes you stronger as a person. I remember being so close to not applying and almost talking myself out of it. The deadline was looming and just a few minutes to spare until entries closed, just clicking the little button to submit was one of the heart-pulsing things I've done. Looking back, I really didn't have anything to fear! 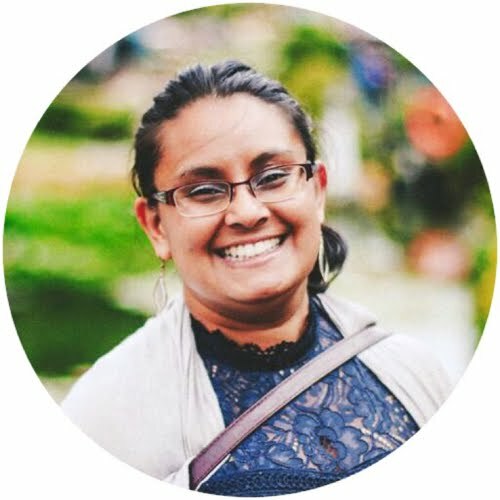 I talk more about how I started my business, the Freelancer Awards, finding funding & belief, challenges I've had along the way and some fun facts about me in Steve Follands' awesome podcast - Being Freelance. I had the wonderful pleasure of doing my first recorded interview last November. Continuing with the mentality of just going for it, after the high of winning the IPSE Young Freelancer of the Year, I thought it would be good to meet more local businesses get involved in a regional competition. This time a little different as I wanted to focus on other areas of my business that were more customer focused. It's quite a unique competition as it's open to predominantly females. I was fortunate enough to reach the semi-finals and it's good to know that people feel I'm giving a good customer service, especially as a one-woman business. Being up against large companies with 50+ employees in a wide range of sectors felt good to represent the wedding photography industry in my home county, Hampshire. I wouldn't have thought to put myself forward in this category but with the magic of a bit of positive thinking, anything is achievable if you put your mind to it. With two major awards in 2017, I had thought of taking a little rest from competitions, however, being passionate about self-development, I'm always thinking of new ways to improve my business, & photography and encouraging myself to try a new challenge every year. 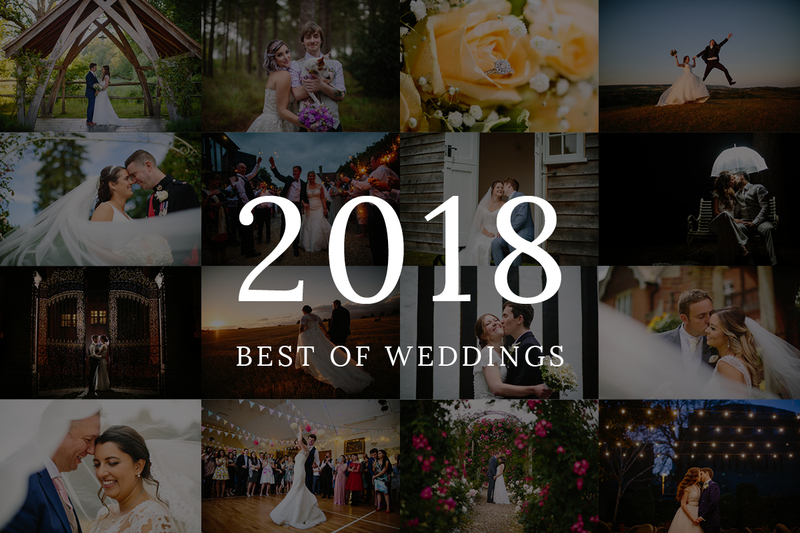 With wedding photography being my main focus, I felt it was time to put myself forward in this category. 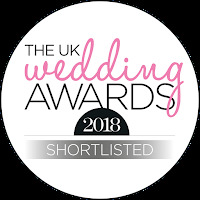 I thought the only way to improve was to go big and enter a national wedding competition, so I decided to enter the UK Wedding Awards 2018 for Best Wedding Photographer with the panelist consisting of editors from Your and Your Wedding Magazine, Perfect Wedding Magazine and Hitched.com. To my surprise, I found that I made it to the final 30 out of the many thousands of wedding photographers out there. Getting the news of being shortlisted over Christmas, I was speechless and had to double check the email they were sure it was 'me' the judges had selected. Going through the whole process from announcing this exciting news to all my friends, family and network and getting their amazing support from all corners of the globe and to know they were rooting for me was such a huge confidence boost. People were sharing the news, voting, sending good luck wishes, from past and future clients, friends from my school days... I never expected to receive so much support and genuine excitement in what I was doing. Yesterday I found out the winners for the awards which I was shortlisted in. It wasn't meant to be this year for me but I'm very proud of this big achievement to be recognised on a national level despite being a full-time wedding photographer for only eight months. 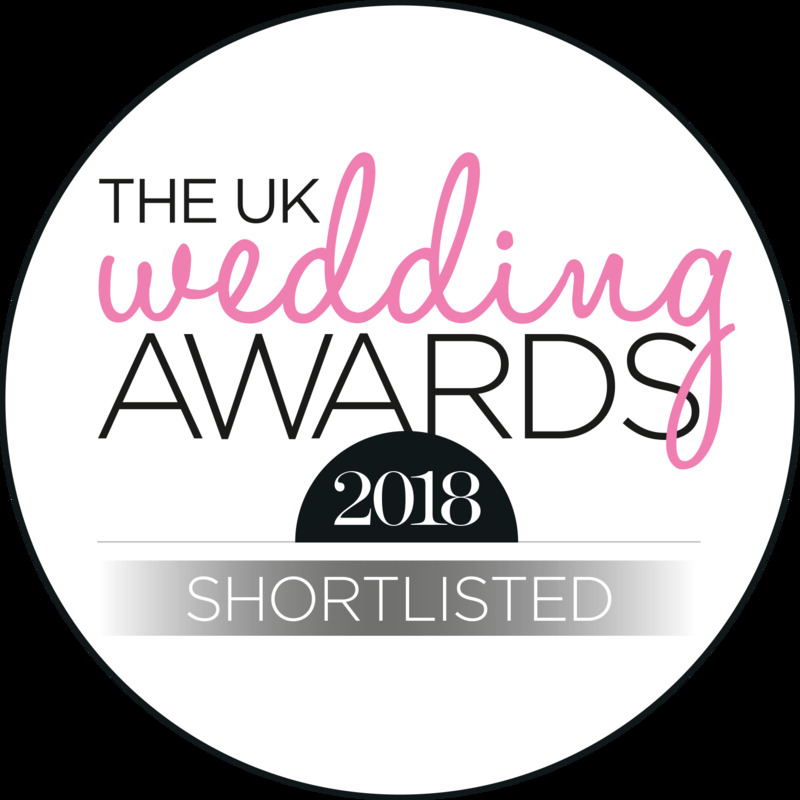 Entering a competition within my chosen industry and up against some inspiring and talented photographers was another level of daunting, especially as my business was directly being judged amongst the best wedding businesses in the UK. I had no idea I would get this far in the competition and to say it's been a confidence boost is an understatement. To put yourself forward in front of a panel of experts and also give future clients extra confidence in who they were investing in is a wonderful feeling and one of the best reasons to enter competitions, either within your industry or completely different, it's such a fantastic way to grow as a person and a business. All I can say is... put yourself forward! If you're interested in 1-2-1 mentorship or guest speaking at an event, whether its photography training, starting a creative business or tips on taking the plunge into being self-employed and being a freelancer, please get in touch.